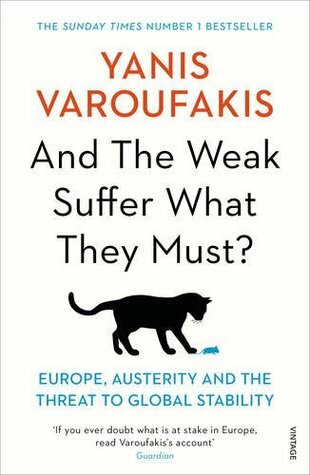 Varoufakis, Y. (2017). And the Weak Suffer What They Must?. Vintage.